AM: 08:00 – 08:30: Pick up at your hotel (join tours will free pick up all points in Hoan Kiem, Hanoi). Then visit the Ho Chi Minh Mausoleum and Museum to explore the architectural and historical aspects of Uncle Ho’s final resting-place. 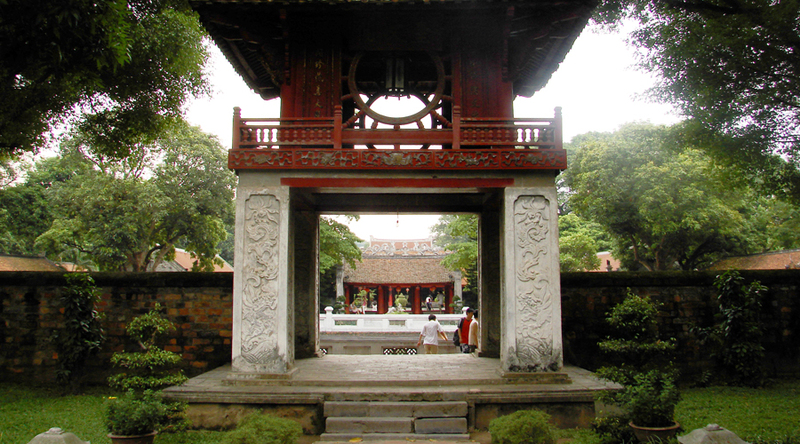 Just next door is Ho Chi Minh’s house on stilts and lying to one side of the Mausoleum is the One Pillar Pagoda which was founded by King Ly Thai To in 1049 – the structure has become an important symbol for the people of Hanoi. 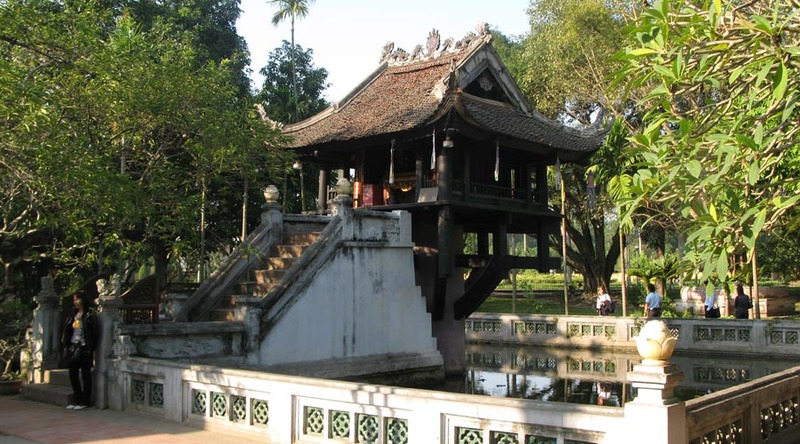 We then continue on to the Quan Thanh Temple (Taoist – dating from the Ly Dynasty) and the Buddhist Tran Quoc Pagoda on the West lake (One of the oldest pagoda in Vietnam). Then visit Bat Trang pottery village (apply on Mon, Wed & Fri). Lunch at local restaurant. PM: After lunch we’ll proceed to visit the Ethnology Museum (apply on Sun, Tue, Thu & Sat), the Literature Temple and Quoc Tu Giam. We’ll also see Vietnam’s first university, constructed in 1070 – it’s gardens and well-preserved architecture will offer a relaxing glimpse into Vietnam’s past. 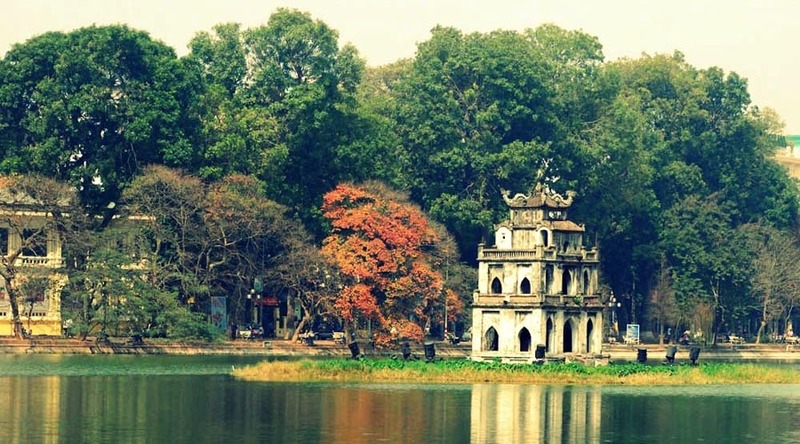 We will take you past Hoan Kiem Lake to see the peaceful waters, and the beauty of Ngoc Son temple. For the last part of the tour we’ll journey through Hanoi’s Old Quarter, where you’ll then have a chance for some shopping and exploration. Tour ends around 15h30 – 16h00. 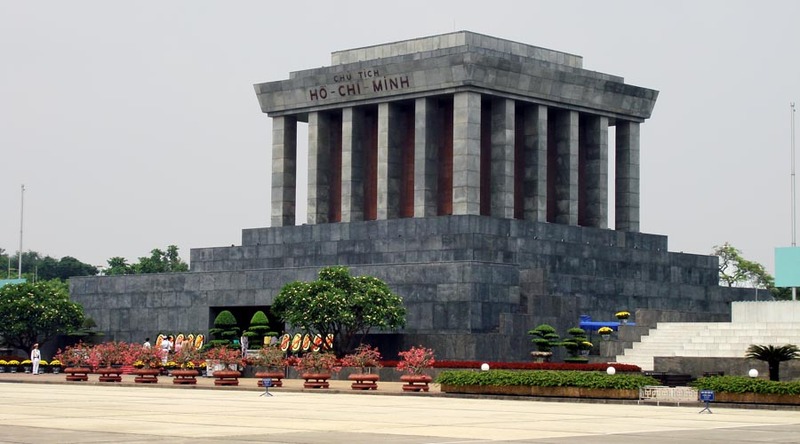 – Ho Chi Minh Mausoleum close on Monday and Friday morning. – Water Puppet show for Deluxe option only, a traditional performance that dates back as far as the 11th century in the villages of the Red River Delta area of northern Vietnam. Then the tour will finish around 16h30 – 17h00. – Bat Trang pottery village will be visited on Mon, Wed & Fri (without Ethnology Museum). Ethnology Museum will be visited on Sun, Tue, Thu & Sat (without Bat Trang pottery village). – Free of charge for children under 5 years. – Surcharge 50% (Standard tour) or 75% (Deluxe tour) rate of adult for children 5->11 years. – Children 12 years old and over are charged as adults.